Welcome to the InterTASC website. The hub for the groups providing independent health technology assessments for NICE Technology Appraisals and other processes. InterTASC is made up of ten teams across nine institutions, including teams in the university and private sectors. 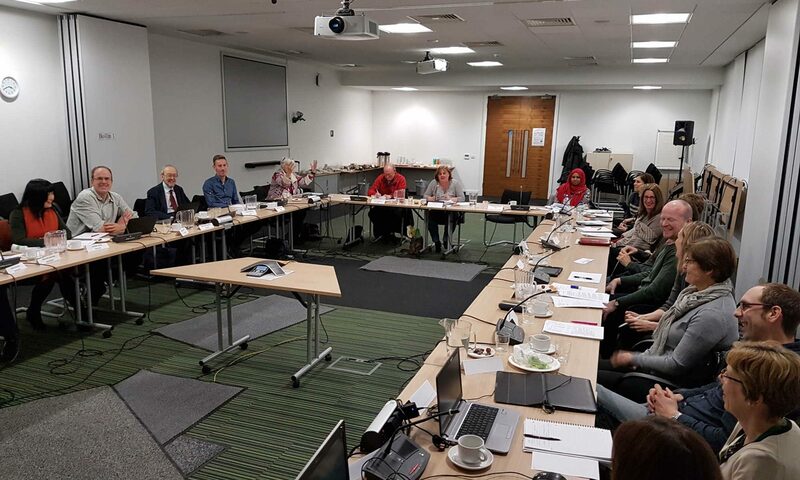 InterTASC meets regularly to discuss issues affecting member teams and also to learn best practice from methodological experts inside and outside InterTASC. The two forms of events are regular Meetings and topic-driven Workshops. Find out about the InterTASC sub-groups developing new methodology and establishing best practice.